I don’t know who’s with me on this one, but receiving homemade gifts at Christmas or on birthdays is so much better than store bought. It’s much more intimate than say money or gift card. It rings true of that old time feeling making gifts for Christmas back in the Victorian era (my favourite Christmas era) where store bought gifts were only given by the very wealthy. Well I have to let you in on a secret; I’m not very wealthy and even if I was, I would still like to make my gifts. 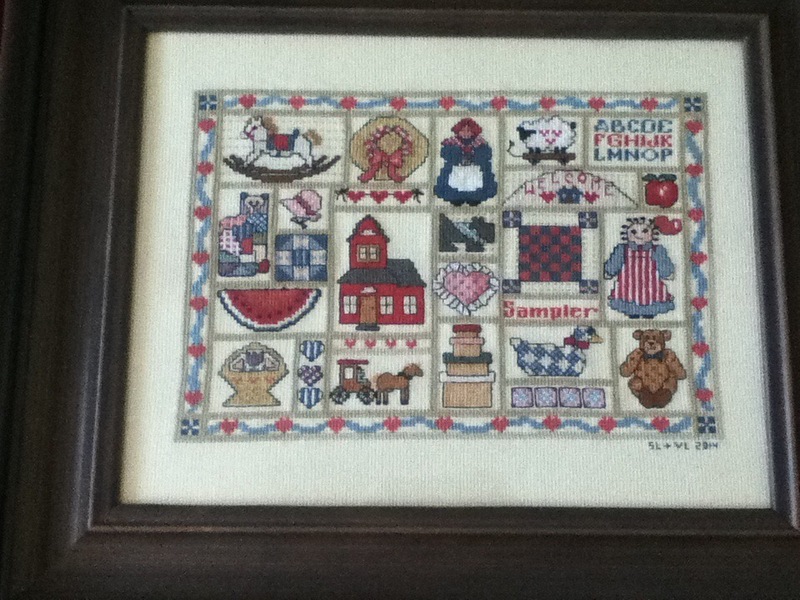 All of the hard work, hours, planning, and your blood, sweat, and tears go into every project (in my case with cross stitch, all of the latter 3). 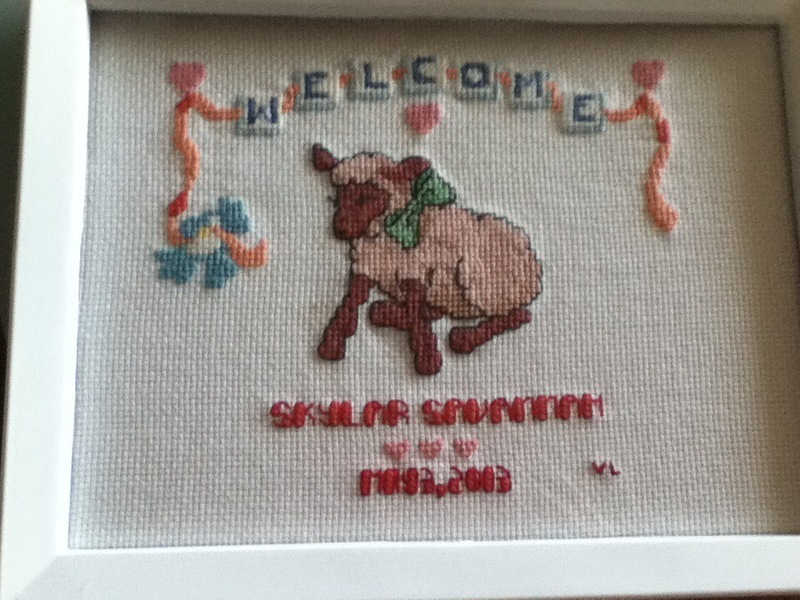 If you work with me and a big event of yours is coming up, you can bet that you’ll most likely be getting a cross stitch from me. 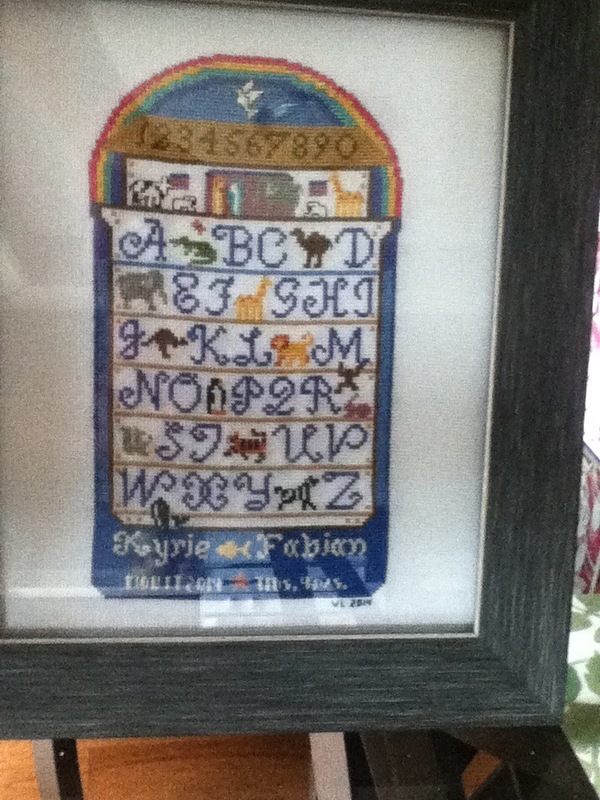 I was taught to cross stitch by my Mum when I was early; I’m going to say 10 years old? I started off making one part of a big picture (angel from a Christmas scene) and I have gone from there. I can remember making my grade 7 teacher a cross stitch of his name in ombré (I did it before it was cool 😀). 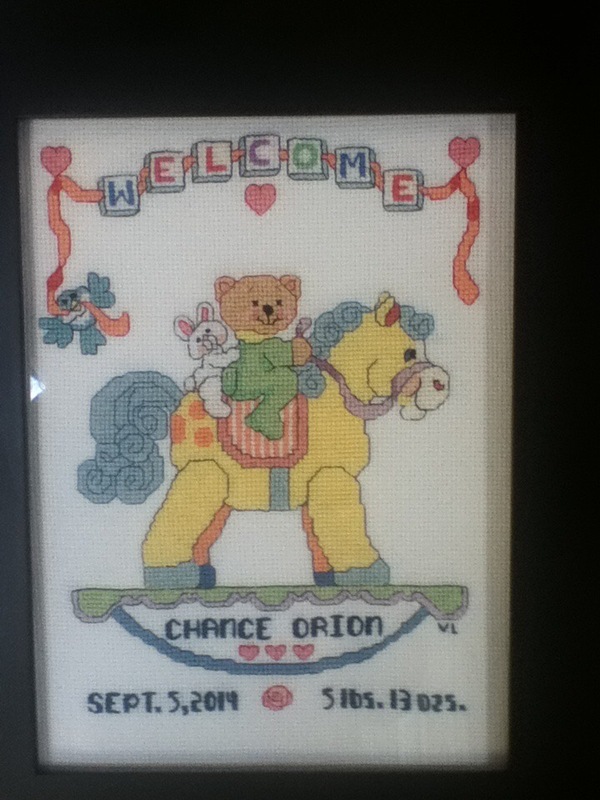 About 10 years later and my teacher becoming a principal at another school, I found out that he still has my cross stitch up. 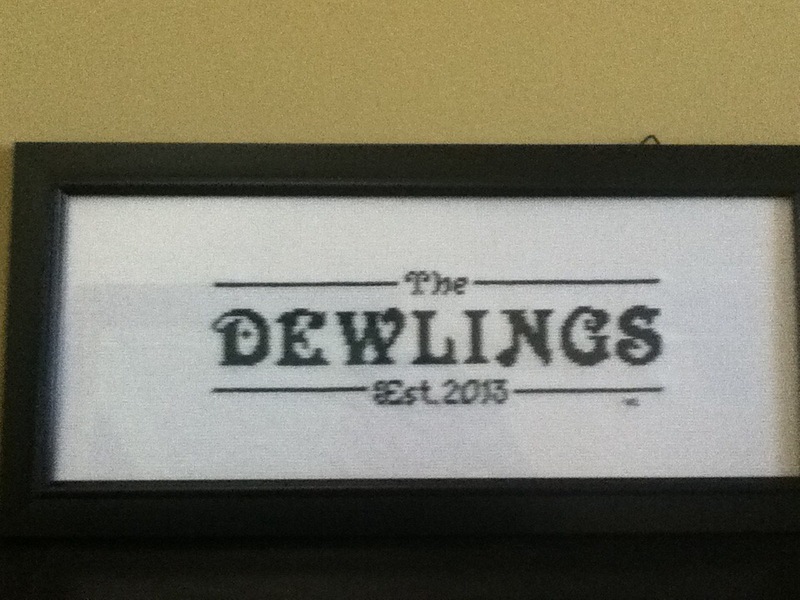 Now how many teachers still have your gift hanging around let alone remember it (not bragging too hard of course). 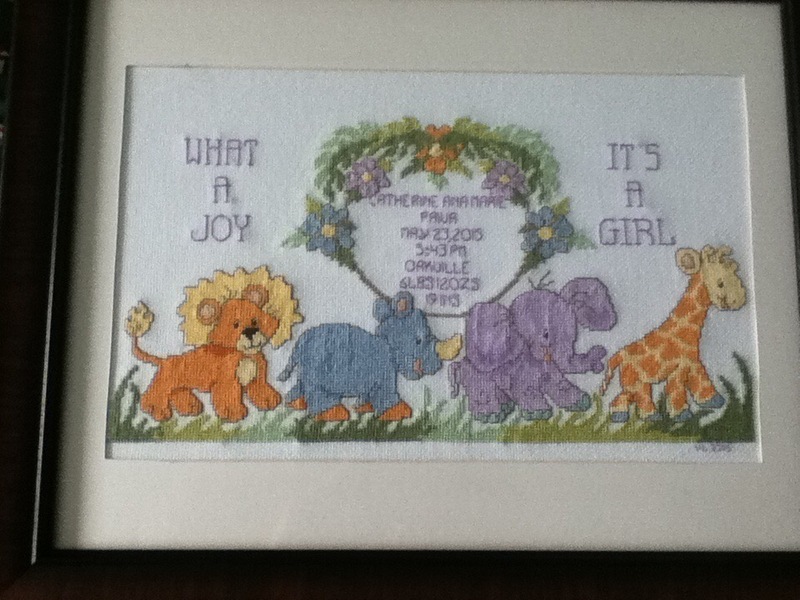 Cross stitch is an excellent gift for anyone. It might take some time to complete and the start up cost might be a bit daunting but the end result is great. Completed this in 1.5 weeks. Stayed up until 4am then woke up at 10am to continue. My hands were solid calluses by the end of that week. 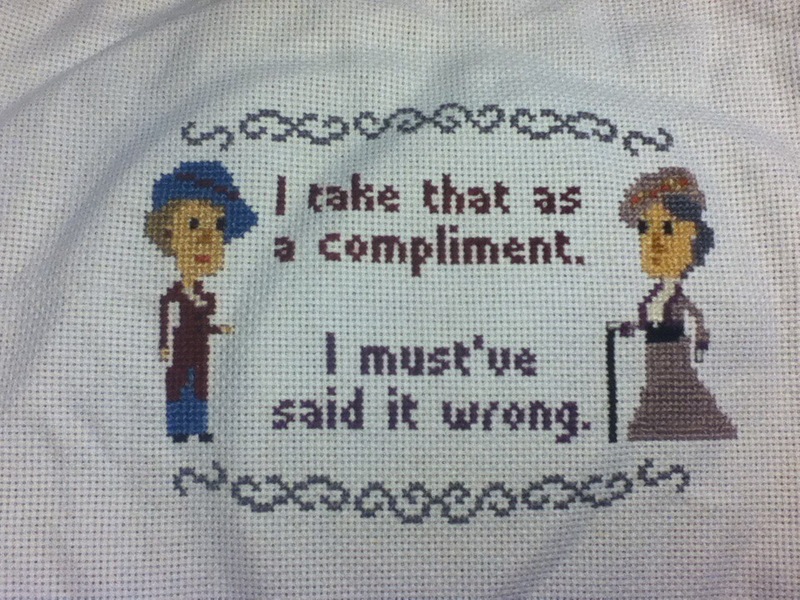 My Mum loved Downton Abbey, so I found this online with no pattern. I took a screenshot and went cross by cross to get the colours right. Michael’a Craft store (or Hobby Lobby in the states) are the best stores for cross stitching supplies. It takes some patience with gettting the tension right but it’s a lovely gift.